Magnolia Plantation – Charleston, North Carolina – i am uniquely and wonderfully made. One of my childhood fantasies is to walk past an avenue of oak trees covered in spanish moss. And at Magnolia Plantation in Charleston, North Carolina, that fantasy came true. It felt magically inviting. The entire plantation is, a matter of fact, a magic itself. 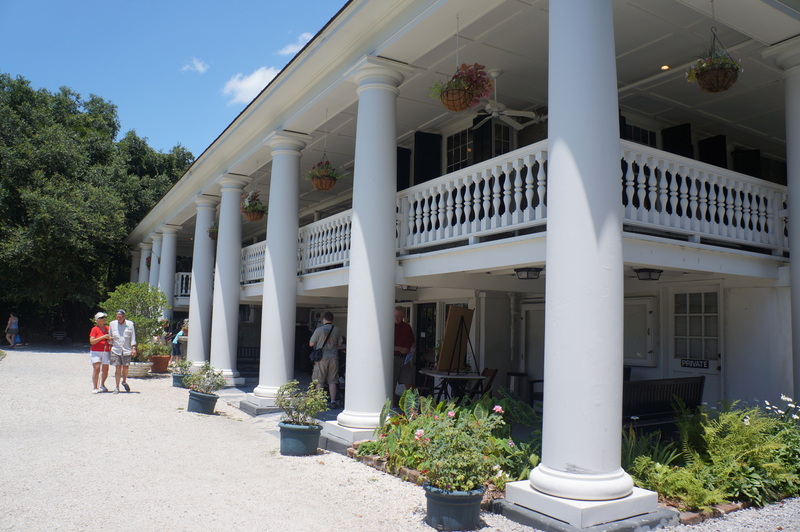 It is one of the oldest plantations in the South and is listed in the National Register of Historic Places. 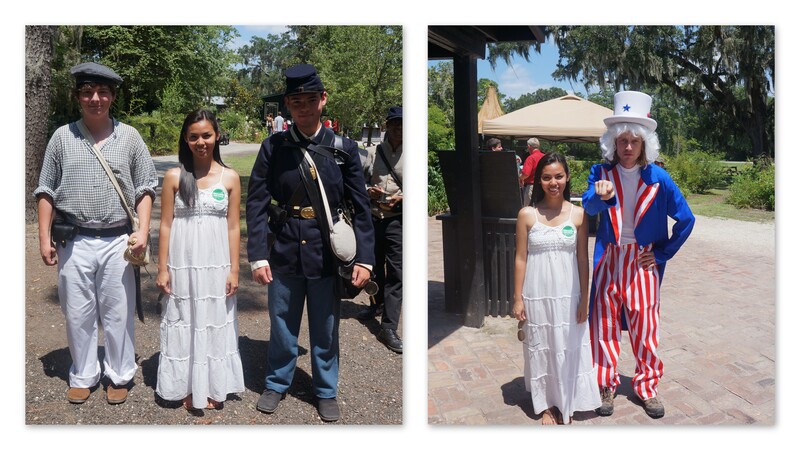 It is beautifully located across Ashley River, hosting the oldest public garden in America. 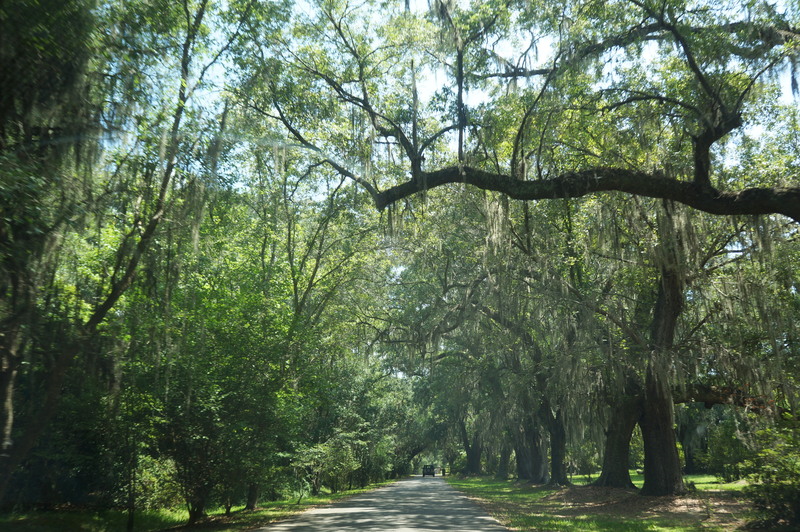 The Oak Avenue at Magnolia Plantation and Gardens in Charleston, South Carolina. 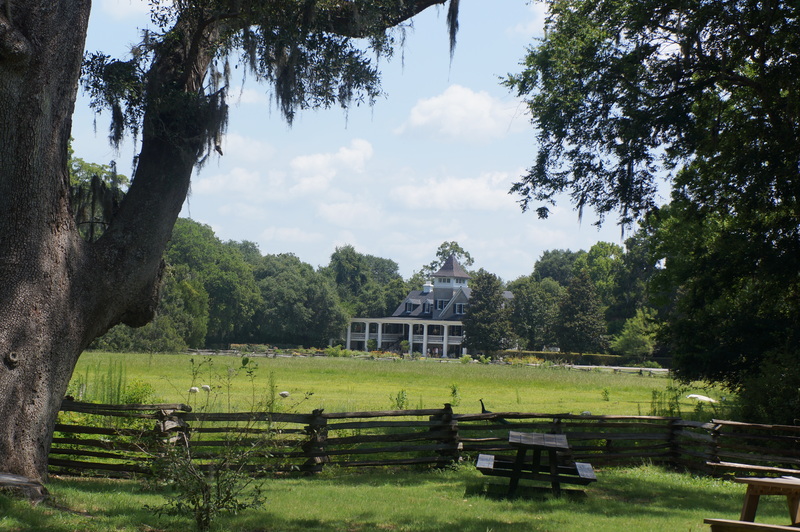 View of the Magnolia House from a distance – Charleston, South Carolina. The Magnolia House at Magnolia Plantation and Gardens in Charleston, South Carolina. 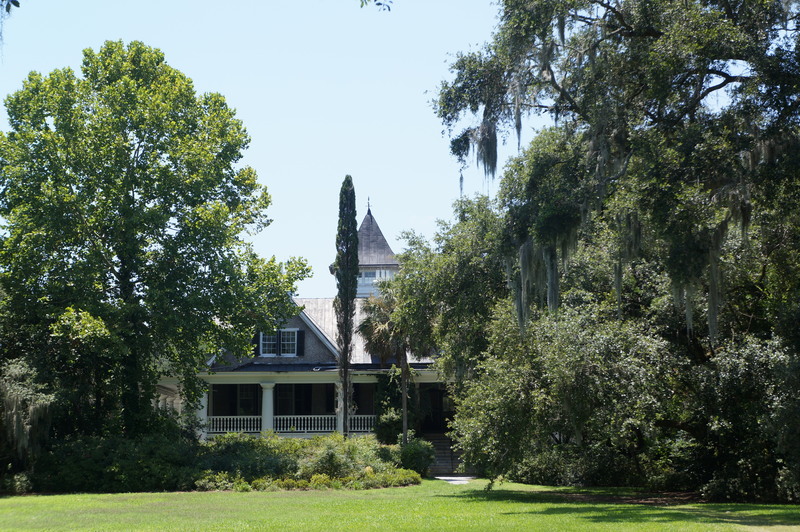 View of Magnolia House from Ashley river, Charleston, South Carolina. But the beauty of this plantation was at the cost of slavery. African-Americans were used to create the beauty inside the plantation. Perhaps, the most interesting part of this plantation is giving us a glimpse of slavery and the stories behind those slave cabins. Don’t get me wrong. I love the plantation. The Drayton family did a wonderful job at maintaining its beauty generation after generation. But for Civil War enthusiasts like me, the tour was enlightening and it gave me a deeper understanding of the struggle to freedom and equality. I have been to different plantations, but Magnolia showed me an interesting face of the South. At Charleston Market, I was educated on how the emancipated slaves started to pick up the pieces of their life to start anew by selling local handcrafts. At Magnolia, after the narrative of one of the workers, I felt the kindness of man when the slaves who were having a rough time outside the plantation came back to work and they were still welcomed. Beautiful photos, and you’re an excellent reporter– very sensitive and insightful commentary. I enjoyed your post, and I’m glad your childhood fantasy came true– thanks for sharing! Pingback: Savannah, Georgia | i am uniquely and wonderfully made.